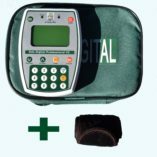 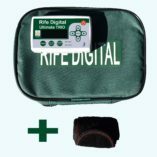 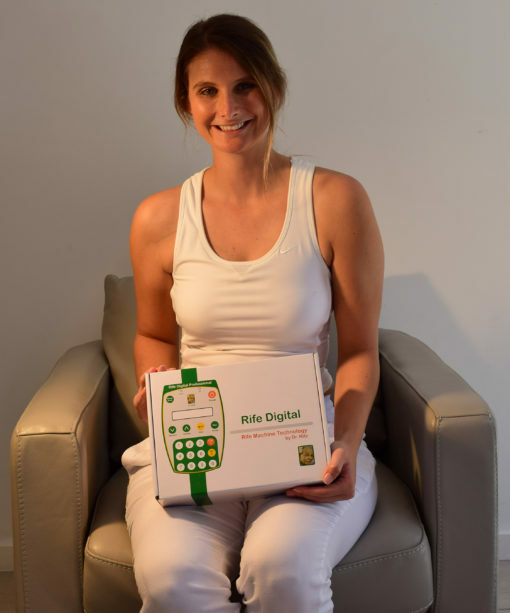 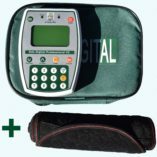 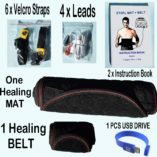 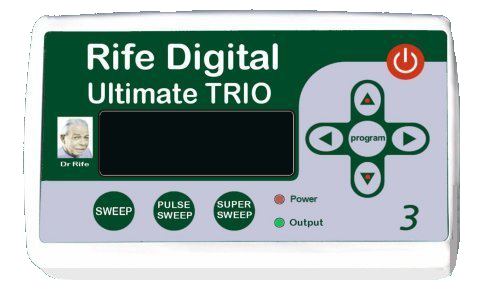 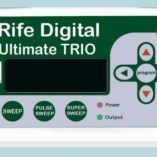 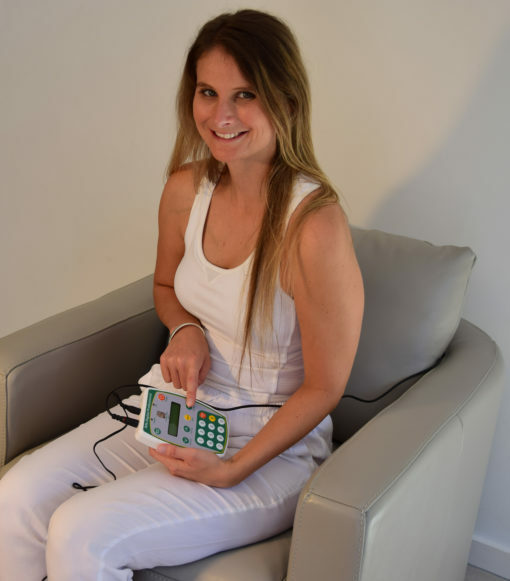 The Rife Digital Professional has transformed the lives of more than 20 thousand people across the planet using the built in Dr Rife Treatment Protocol. 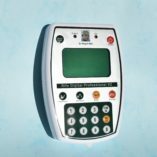 The Compact size, easy to read menu and Large display in 3 built in languages, plus the instruction book in 12 languages. 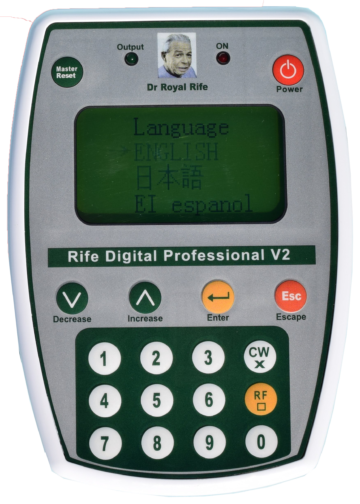 With over 20,000 users in Europe and the world, the Rife series now include the “Professional Rife Machine V2”: Powerful, affordable, and suitable for both Clinic and home use. 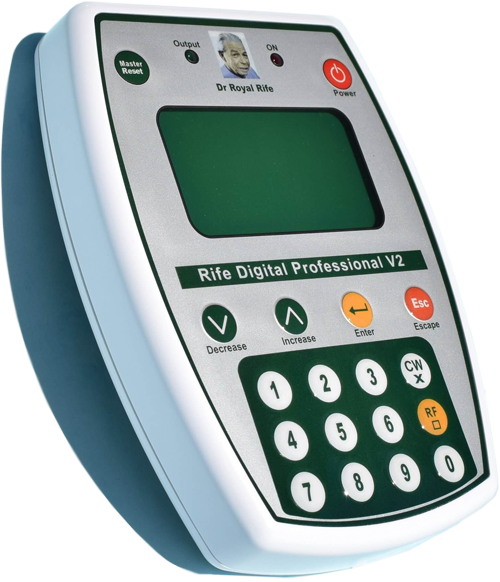 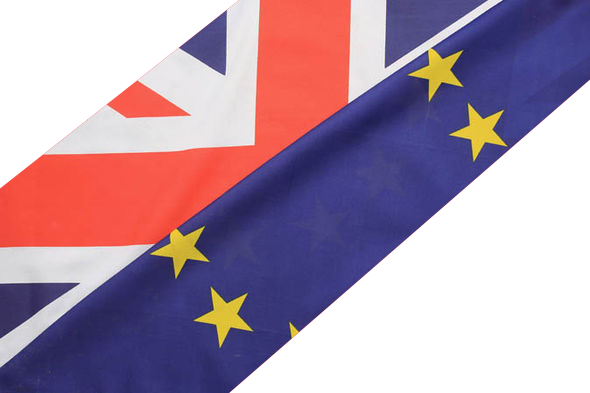 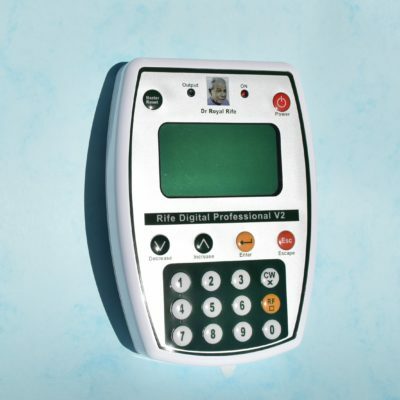 We pride ourselves in sourcing only the highest quality parts from Microchip Devices USA Rife Digital Professional is made under license by Rife Digital Germany. 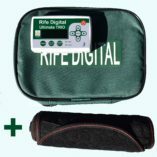 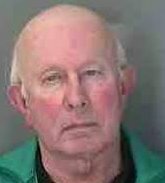 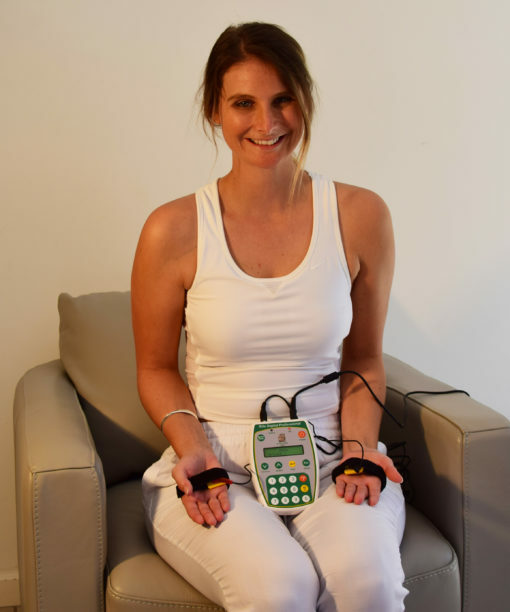 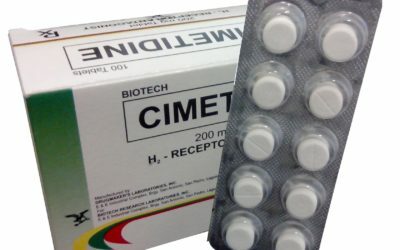 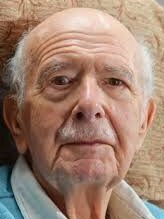 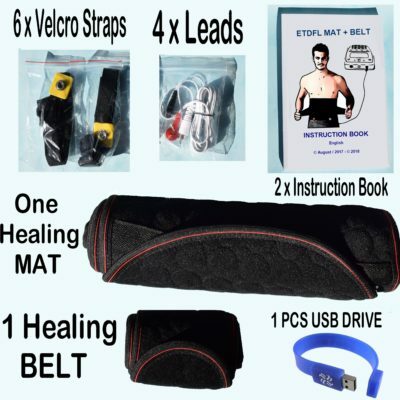 You can have the same positive experience as Dr Royal Rife, using this modern Electro-Therapy ‘Rife’ technology.